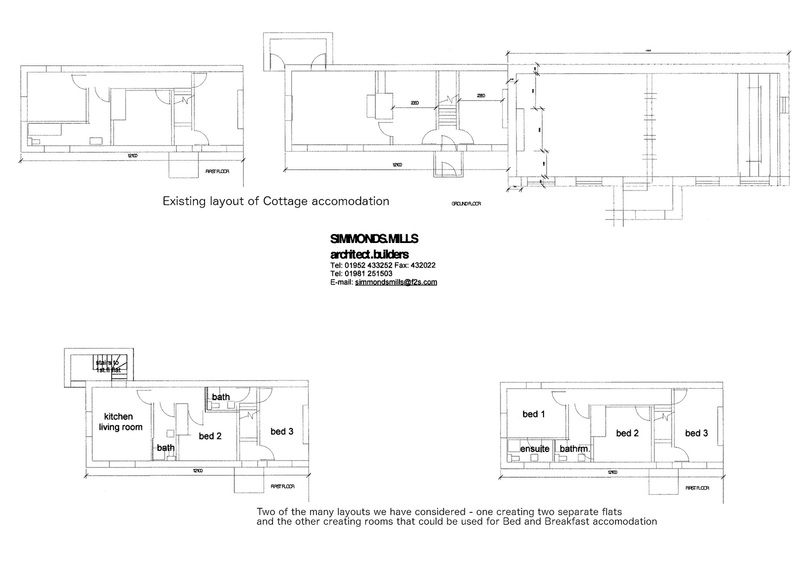 This month we are explaining some of the possible alterations we have been considering. 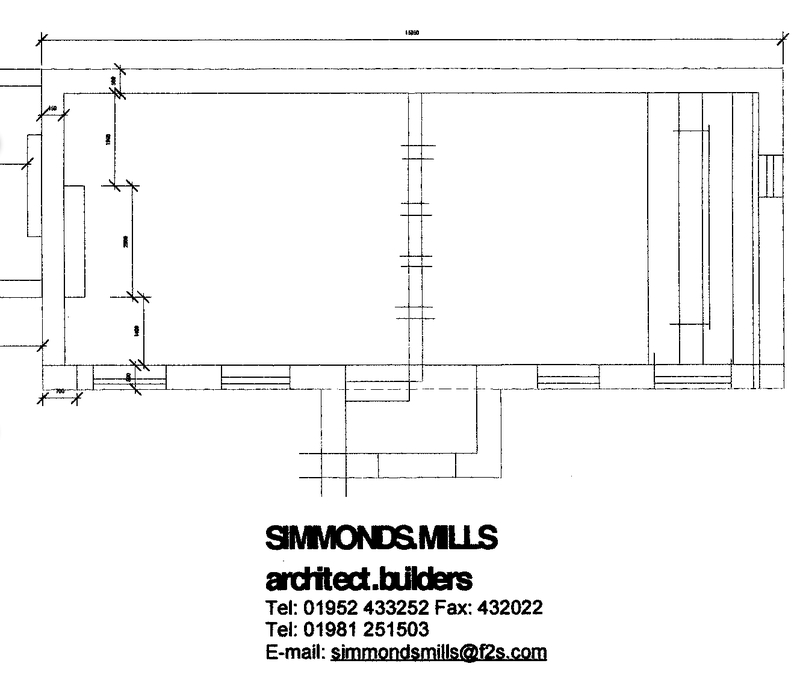 We have been working with our architects, Simmonds Mills, to try to find solutions that are both practical and acceptable that will help us to ensure a sustainable future for the Pales. For the week of events to celebrate the 300th Anniversary we produced a display board setting out some of our ideas, with possible layouts for the Warden’s cottage and pictures of some of the structures we have considered for the grounds. 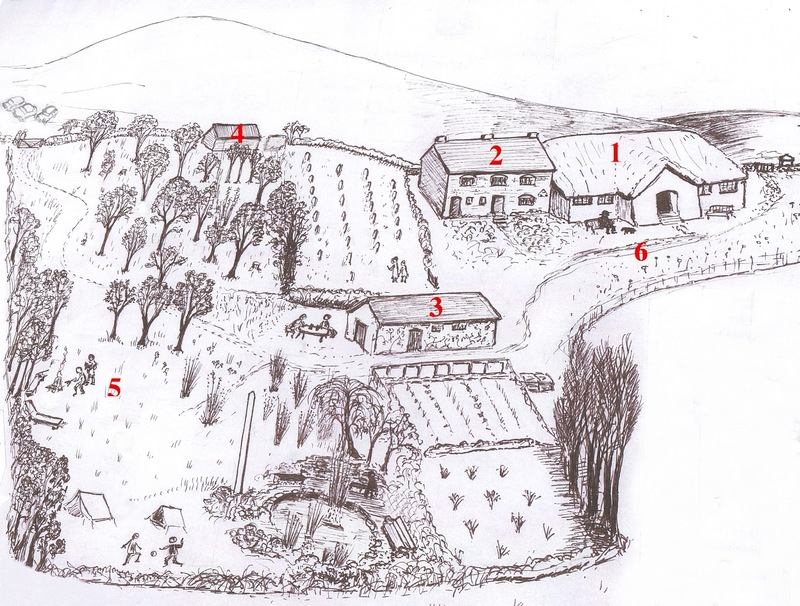 Using a pictorial site plan, drawn by Bridget Cherry, we showed the six main areas of the site. We have also continued working on the gardens and we report on the progress there. 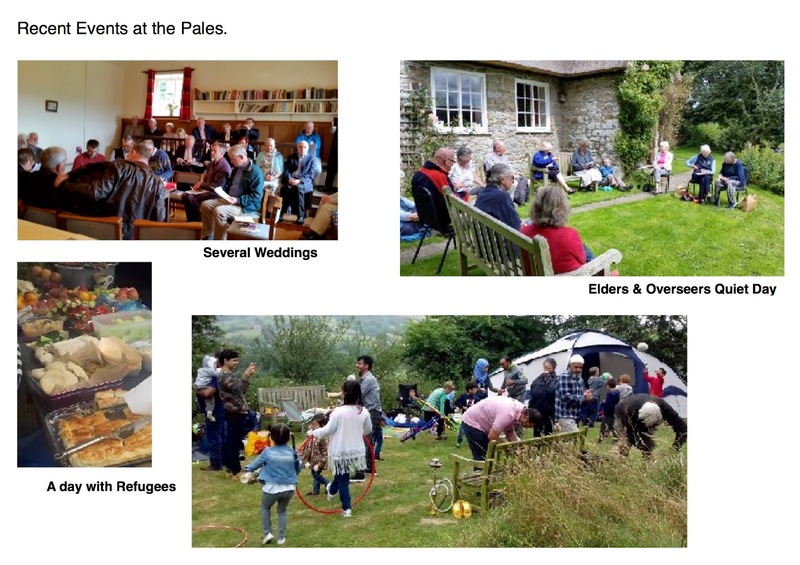 The Pales has been in continuous use as a place of worship for Quakers for over three hundred years. 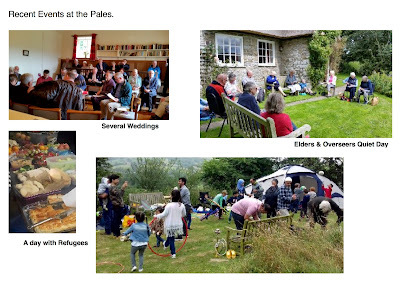 Although it is used regularly by Quakers, with a Meeting for Worship once a month, and is a popular destination for local organisations seeking a memorable day out, the lack of overnight accommodation ( other than camping) limits what it is possible to offer. Modest accommodation for up to twelve people would enable occasional events such as study courses, group retreats and other activities. Some of this accommodation might be housed in the Warden’s cottage, now badly in need of renovation. 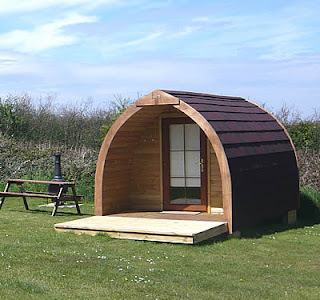 Other possibilities might be a few, discreetly sited timber buildings or ‘shepherd’s huts’, and improved facilities for campers. 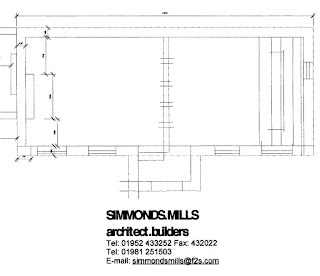 The Pales Management Group, responsible to Southern Marches Area Quaker Meeting, is exploring possibilities with the help of the architects Simmonds Mills, in preparation for submitting a planning application. The Pales is a Grade II* listed buildings, and there is a keen awareness that its special character and setting must not be adversely affected. 1. The Meeting House. 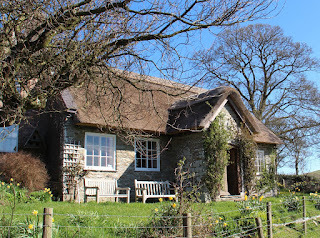 The Meeting House and Schoolroom need a new heating system and updated facilities. A new measured plan of the building has been made, which will be used as the basis for the heating proposals. 2. 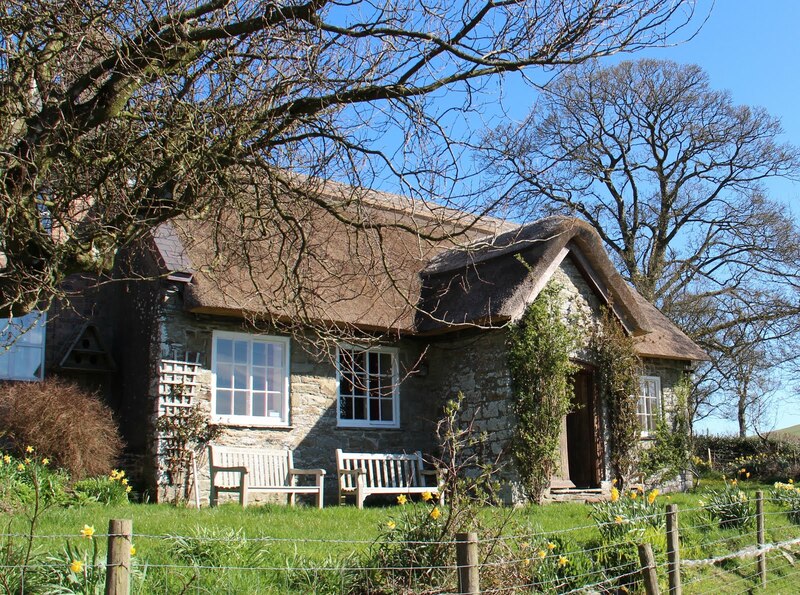 The Warden’s Cottage requires complete renovation which also provides an opportunity to make the layout more suitable for visitors. 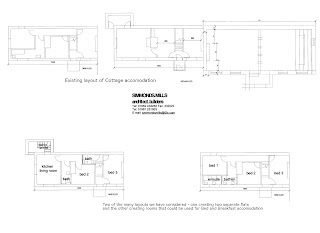 We have been looking at a number of possibilities, including division into two separate flats, and provision of a downstairs bedroom with improved access. 4. The woodshed. There are various nasty things in here and it is over-due for renovation or re-building. 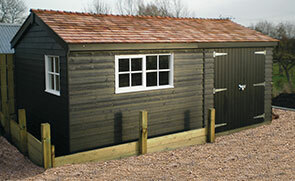 The space provided would provide much needed storage for garden utensils and other bulky items. 5. We have looked at the possibility of providing additional accommodation in the grounds of the Pales. 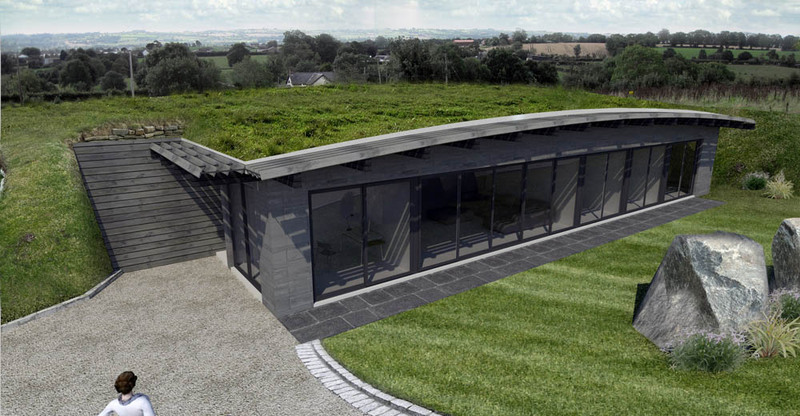 This would make residential events at the Pales for groups of up to 12 people a real possibility. We have been seeking inspiration from the wide variety of simple structures that exist elsewhere for this kind of purpose. This is one example…. 6. The Pales is already used for a great number of events throughout the year and on our display board we showed images from just a few of them. 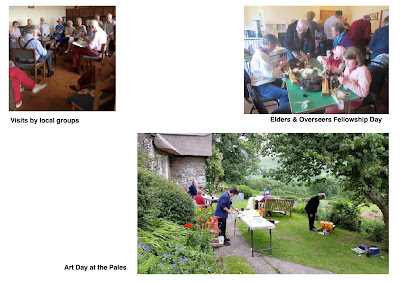 But it is important to emphasise that group activities and events will only take place from time to time. The special character of the Pales as a haven of peace and tranquillity will continue to be cherished . The latest Gardening Day at the Pales continued the good work carried out during the past Day. 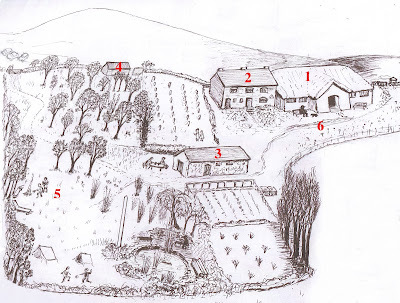 The main effort was expended on the vegetable beds and we now have five beds prepared for planting out next Spring. The branches were laid over the weed membrane to prevent it blowing away. We hope to complete work on the final two beds before the end of Autumn. The next Gardening Day has been set for 24th of February 2018. Carole Chapman, our Friend in Residence tells us that the local Red Kite population has been boosted by two young kite who have fledged successfully. This brings the resident population up to eight and they are often seen soaring in the valley below. This is Willow, who looks after Carole, the Resident Friend. Willow also has a tailpeace, which is very active, especially when there are visitors.